The ß glyph is a lowercase letter than represents a ligature between a long s and a round s, and is still used today in (some versions of) German. Its uppercase equivalent is two characters instead of one: SS. It was apparently also once used in just the same way English, but I cannot find just exactly when or where. Was it used in manuscript only, or in printed books? During what time period would this have run? If in print, was it done only in blackletter faces in English, or was it also done in the less German-looking ones? Somewhat related is the question What animal is a “weefil”?. If this source is to be believed, the German Eszett is an intentional, early 20th century borrowing into Antiqua from Fraktur of a ligature of ſ and z — whether or not, in any given font, the Eszett resembles the ſ-s ligature is apparently purely a matter of typographical taste. As for the ſ-s ligature itself, it would have been in use only as long as long s was in use, which seems to have been until the early 19th century. The ß ligature was used as part of the apothecaries' system of weights and measures used throughout Europe. Often Latin was used as the lingua franca, but it was also used in English medical recipes. Tartar prepared with Nitre ℥i. Orange Pills ℥ß. Infuse them in a Pint of Parsly-Water. The funny z-squiggle (℥) is the apothecaries' ounce sign (Unicode hexadecimal: 0x2125). The i is the Roman numeral for one, and ß is from ss meaning semis, or a half. This recipe requires tartar prepared with one ounce of nitre and half an ounce of orange peels. There was a technical reason why 3 ʒ was written ʒiij, and 1⁄2 ʒ as ʒß or ʒss: The letters "ss" are an abbreviation for the Latin "semis" meaning "half," while the Sharp S ("ß") is an abbreviation for "ss." In Apothecaries' Latin, numbers were generally written, in Roman numerals, immediately following the symbol. Since only the units of the apothecaries' system were used in this way, this made it clear that the civil weight system was not meant. Longhand "sharp s" was still utilized during the late 19th century in the American Midwest. 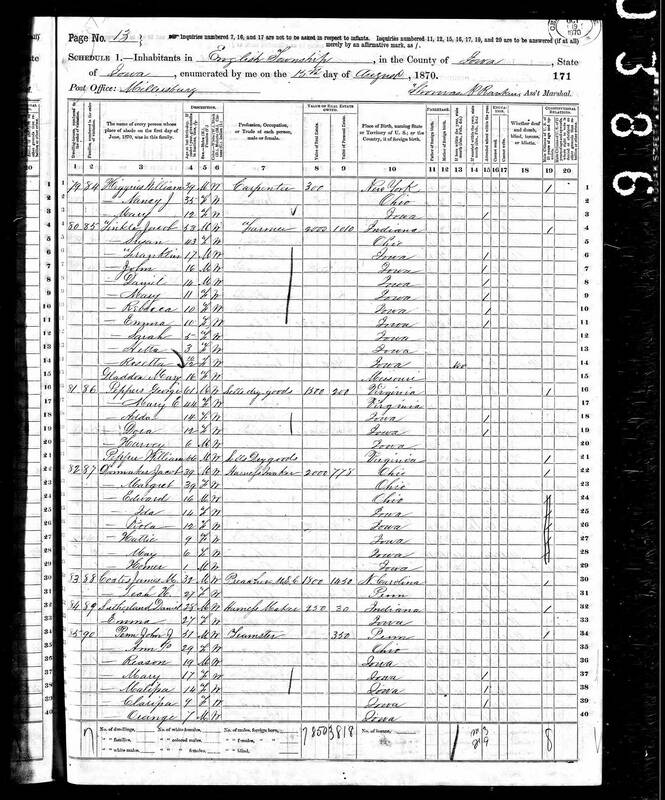 As you can see from the attached 1870 US Federal Census, the census enumerator on lines 38 and 39 scribed "Melissa" and "Clarissa" as Malißa (sic) and Clarißa. 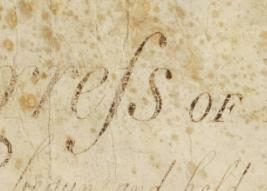 The ß ligature was never used in English typography, even when the long s was customary, for example when it was followed by a short s at the end of a word like Congress (see the US Bill of Rights). The long s–short s combination was always set as two separate characters, ſs, and although some Continental type founts combined them into a single glyph, it wasn't used in English printing. Wikipedia has rather a nice illustration showing how ſs became a ligature and adopted its current customary shape. Shape 3 is still often seen (for example on German street signs), and shape 2 is still available in some typefaces. 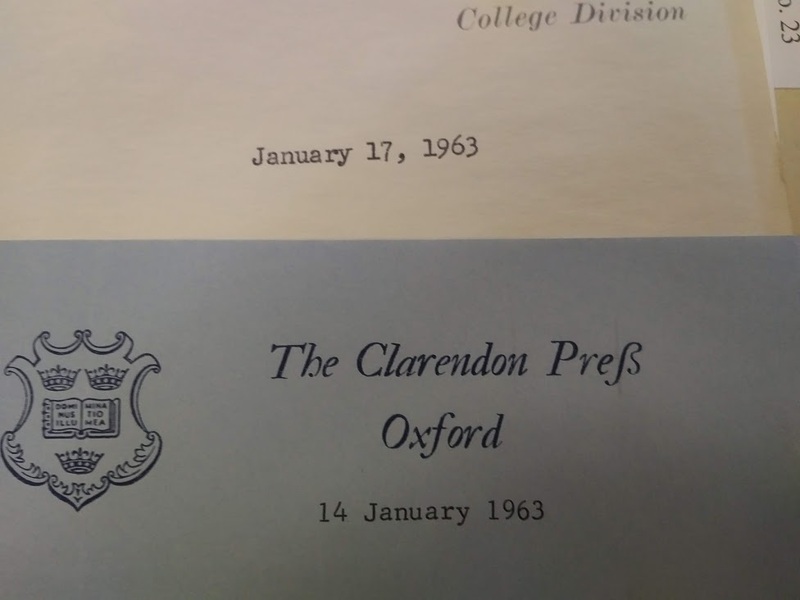 I'm a bit late to this, but the ß was used on the letterhead of the Clarendon Press [Preß] at Oxford in 1963. I can't say I've ever seen another example in 20th-century English. Not the answer you're looking for? Browse other questions tagged typography early-modern-english german ligature or ask your own question. What is the origin of the phrase “it warms the cockles of my heart”? When did Indo-European descendants stop speaking Old English? What were the influencing factors in the shift from Old English to Modern English? How/When did English transform to the modern version we use today? Why did the KJV use “thou” toward God? What did Old English use Ꝥ for? How do I translate “Zwangsrouter”? 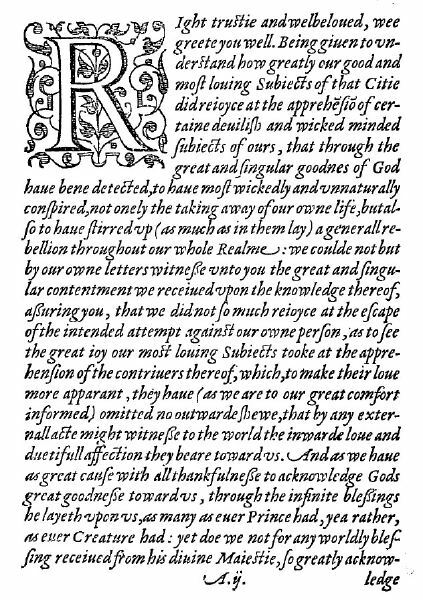 Why did final -ie become so popular during early Modern English?